Two years ago I was in Ho Chi Minh City for Chinese New Year on my way through Vietnam heading for Cambodia. Surfing the net today I found these photos from BBC Asia illustrating beautifully, the colour, passion and how people celebrate throughout Asia. Illuminated red sails of the Sydney Opera house, people rushing to get home to family, along with the many others. I was immersed immediately into those humid days with heady scents surrounding me like a warm hug. 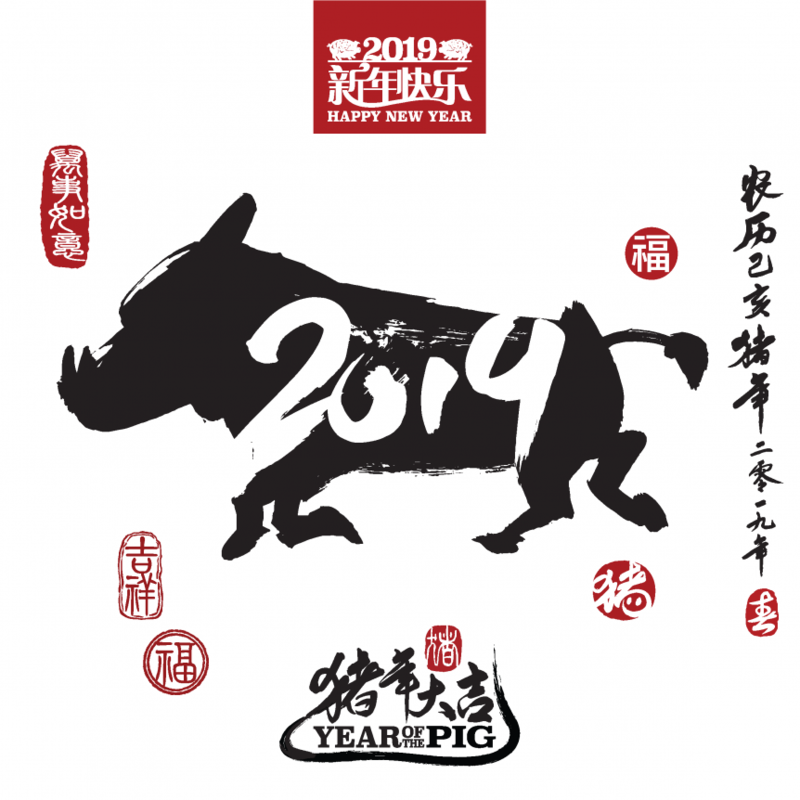 This year is celebrating the year of the Pig the last animal in the Chinese lunar calendar. The pig is a happy and friendly creature with a sunny disposition. These traits it is believed will be part of 2019. A year full of optimism from this earth pig, that was last in the farmyard some 60 years ago. So if you were born in 1959 you will be celebrating a big birthday, congratulations! It is thought that the earth pig has a kindness about it and is honest with all those he comes into contact with. Along with a gentle nature he has many friends and supporters. 2019 will be a year with the possibility of new wealth, not necessarily financial, more spiritual wealth. Those that are time poor will be reimbursed this year finding new friendships along the way. If you are thinking of positive colours with a nod to this fun creature choose yellow, grey, brown and gold. Lucky numbers this year are 2, 5 and 8 for those doing the lottery or moving house, could using them change your fortune? Who knows but I wish you luck for the year ahead. Happy Year of the Pig here’s how to say it.